“When only the best will do” applies aptly to The DLE Michael Jackson Tribute Artist! 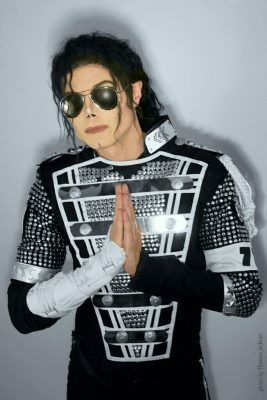 He is hands down the premier MJ act in the U.S. and probably the world. He’s appeared on tv shows and in commercials. He’s available as a stage act to tracks with or without choreographed dancers and/or as a meet-and-greet and walk-around performer. He travels anywhere within the U.S., Canada as well as internationally. His “live” 2015 performance with choreographed dancers in New Zealand is seen below. Please use our Request a Quote page for booking information.